It seems like I’ve been reading a ton of books lately! I absolutely love to read, especially during my lunch hour at work or right before bed. 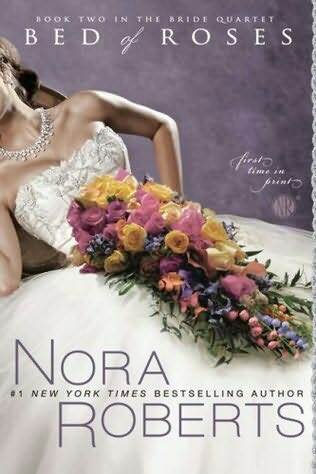 My friend Ali lent me the first three books of Nora Robert’s Bride Quartet series. And I love them! 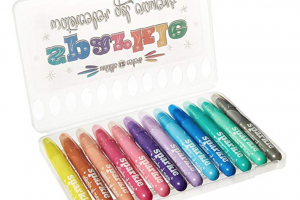 They are about a group of four friends who plan weddings together. 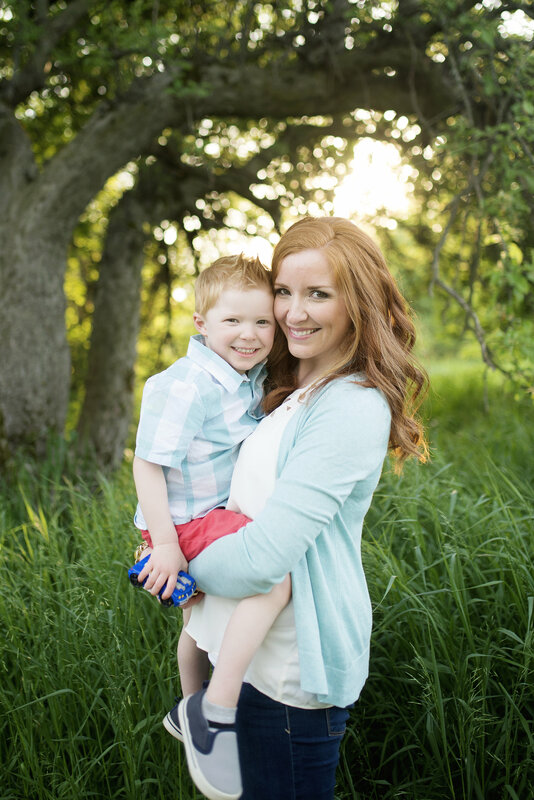 Mac is a feisty photographer, Emma a sweet and kind florist, Laurel a cake designer, and Parker the events coordinator. These books just fuel my desire to be a wedding planner even more. The forth book, Happy Ever After, comes out in November and I can’t wait! I’ve also been reading P.C. Cast’s Goddess of Partholon series. I was lucky enough to receive the UK covers of these books. So far I’ve only finished the first two but will start the third asap. 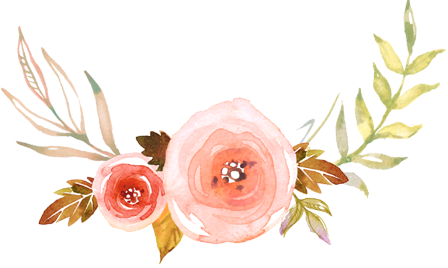 These books are pure fantasy…and are about a woman who magically gets transported to another world where everyone thinks she is the chosen one by their goddess. Um, sounds like a good life to me! 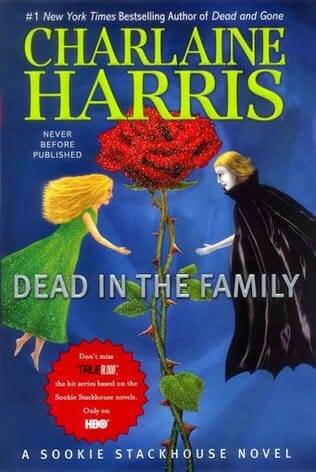 I also finally finished the newest Sookie Stackhouse book, Dead in the Family, by Charlaine Harris. Did anyone else find this book boring? I was really looking forward to it but I feel like nothing happened and it was just a filler book. Big disappointment. I think books 2-7 were my favorites (this one is book 10). 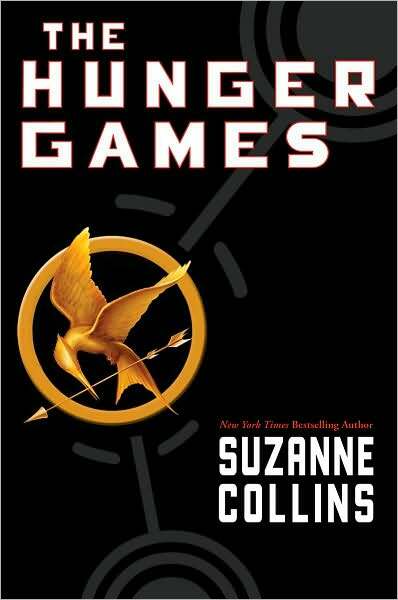 Up next on my reading list is the highly recommended The Hunger Games by Suzanne Collins. I can’t wait to read this one! 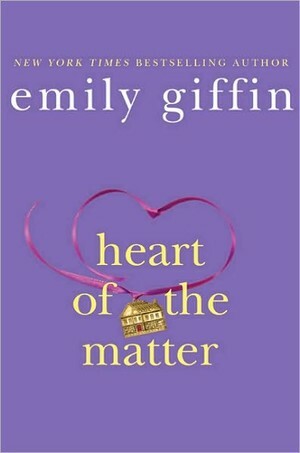 And after that I plan to read Emily Giffin’s Heart of the Matter. I know there were a lot of split reviews on this book but I’ve loved all of her other stuff, so we’ll see how it goes. Any good book recommendations? 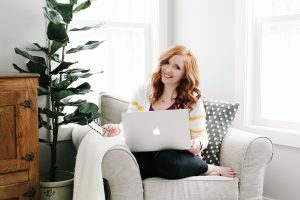 I would love to hear about what you’ve been reading! my roomie is a wedding planner and reads those books!! i've just finished reading andre gide-les caves du vatican…full of mistery..
i intend to read eat,pray,love by elizabeth gilbert and the lovely bones by alice sebold..
Is Heart of the Matter a continuation of her earlier stuff? 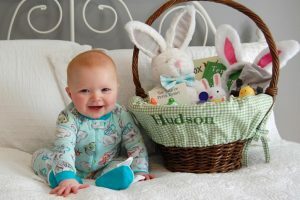 Hiya, new reader here and I just have to tell you that you are so stinkin' cute!! I was a little bummed with the latest Sookie book too. Part of it was that it'd been forever since I'd read the last one so I was a little lost, and it just seemed a little lame. You will LOVE The Hunger Games. It took me some time to get on board with it, but once I started reading I was hooked. 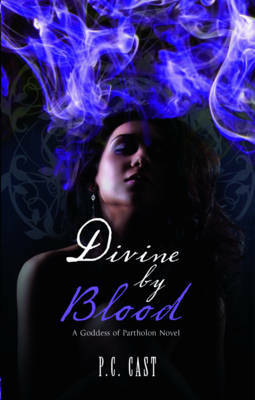 The third book of the series comes out this month and I am super excited. Never read any Nora Roberts, but someone else told me about that series and it's on my list of To Reads. I also just started Janet Evanovich's Stephanie Plum series and it's good so far. I really liked Heart of the Matter. 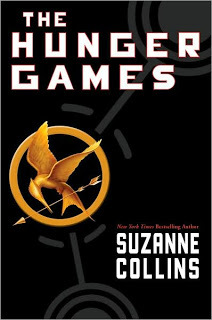 And Hunger Games is on my "to read" list. 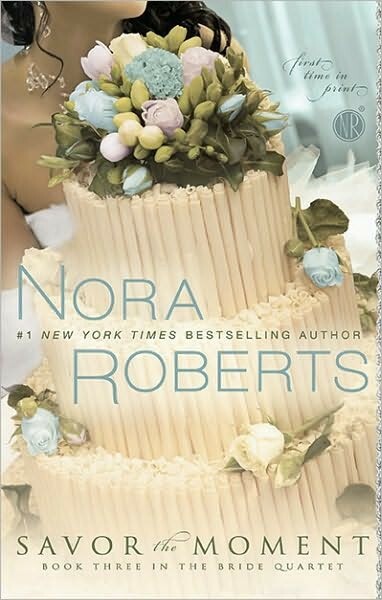 I had no idea about that Nora Roberts series… It looks so fun! I am gonna have to add those books to my reading list. 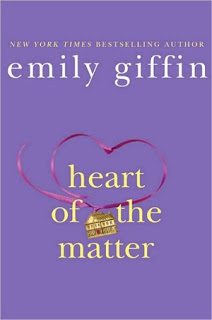 I definitley had mixed feelings about Heart of the Matter, but it's always a good idea to read something and figure out how you feel about it for yourself!